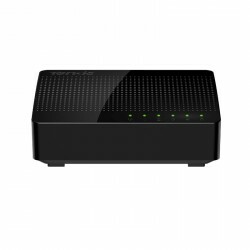 Router AC1200 ADSL2 + modem dual band wireless.The router modem D1201 Wireless N1200 ADSL2 + is designed for Wifi coverage for the entire home. 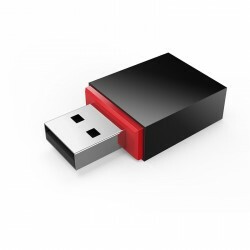 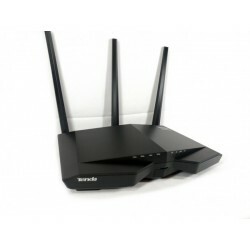 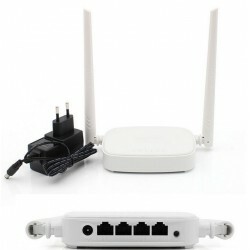 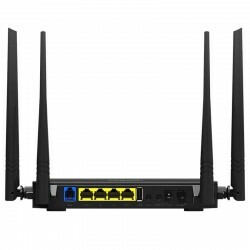 It is a device compatible with 802.11 ac combines the function of the ADSL2 + modem high speed wireless router. 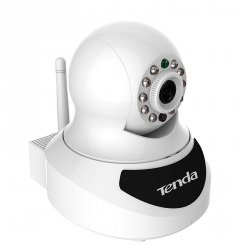 IP camera with WIFI Quality 720p HD video and with IRCUT to ensure that the images are real color.Plug and View: zero configuration of the user. 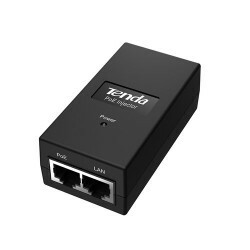 When you run the client software point-to-point with the P2P server in the cloud, connect and view instantly. 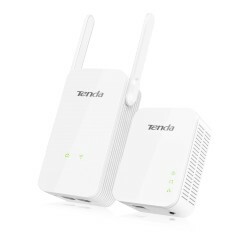 With the new Wifi Connect the camera easily connects to a wireless router. 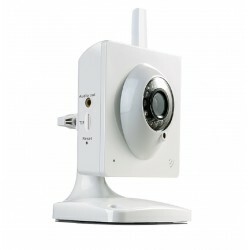 A typical use of this camera could be monitor your office, store or home from your mobile phone. 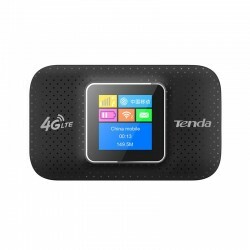 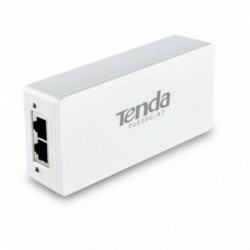 Tenda C5+. 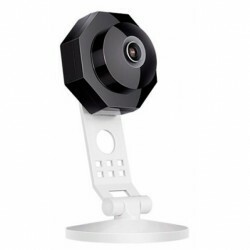 Type: IP security camera, Placement supported: Indoor, operating Distance: up to 10 m. Form Factor: Cube, Colour of product: Black, white Color. 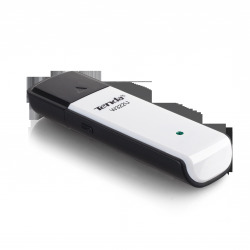 Maximum resolution: 1280 x 720 Pixels, video Formats supported: H. 264,M-JPEG, compression Formats video: H. 264,M-JPEG. 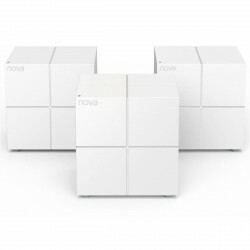 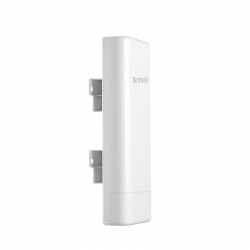 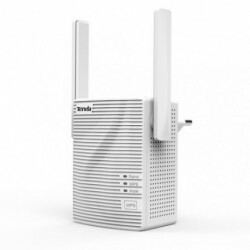 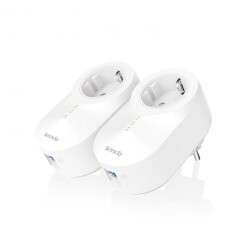 Nova MW6 / Mesh / AC1200 complete System of mesh WiFi for the house.Nova MW6 works with the mesh technology Tenda. 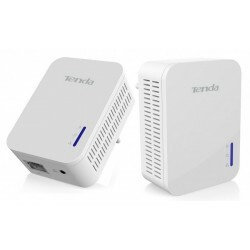 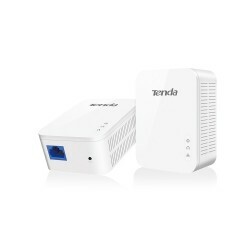 A set of three units covers homes up to 1800 m2 with strong Wifi signals. 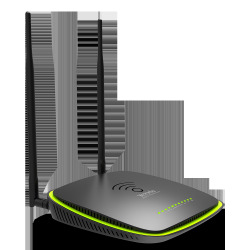 The Smart technology Auto-Path Selection ensures a wireless network robust and maximises the service of Internet in your home.